There are several endings to obtain in Sekiro: Shadows Die Twice, and which one you get depends on how you respond to certain choices. If you’re wondering whether you should break or obey the Iron Code in Sekiro, we’ve got you covered. Here’s what you need to know. Do be warned that we’re about to spoil a major plot moment in the game, so look away if you want to go in blind. 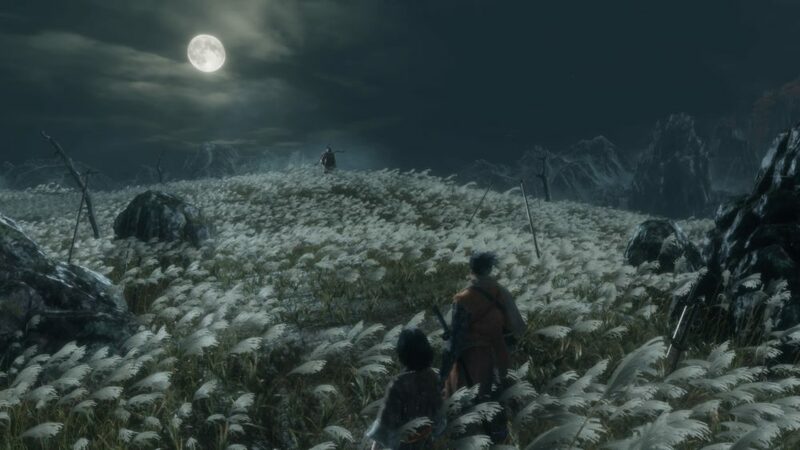 After obtaining the flower and Shelter Stone, you’ll need to make your way back to Ashina Castle to talk to Kuro. However, you’ll run into Owl on your way there. This is where you’ll be presented with the choice to either break or obey the Iron Code. If you choose to obey and forsake Kuro, this will trigger a final boss fight, and you’ll get the Shura ending once you get past it. However, it’s worth noting that this seems to be regarded as the ‘bad’ ending in Sekiro. You’ll be able to start new game plus after this, though. On the other hand, you’ll need to break the Iron Code if you want to see the other three endings available in Sekiro. Once you choose to break the Iron Code, you’ll face off against Owl himself before you get to proceed and help Kuro in his quest. Essentially, this is the first major turning point of the game that will determine which ending you get in Sekiro. If you just want to end the game quickly and enter new game plus, feel free to choose to obey and end the game. If you want to see the rest of the story, you’ll need to choose to break the code. That’s all you need to know about whether you should break or obey the Iron Code in Sekiro. Be sure to check our Sekiro guide wiki for more tips and information on the game. Dishonored 2: Should You Choose the Mark of the Outsider?